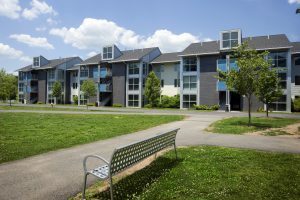 MAHWAH, N.J.—Ramapo College is ranked #1 among all public and private colleges and universities in New Jersey by Niche in its announcement of the 2019 Best College Dorms in America. Nationally, Ramapo took spot #66 out of 1,370 institutions. 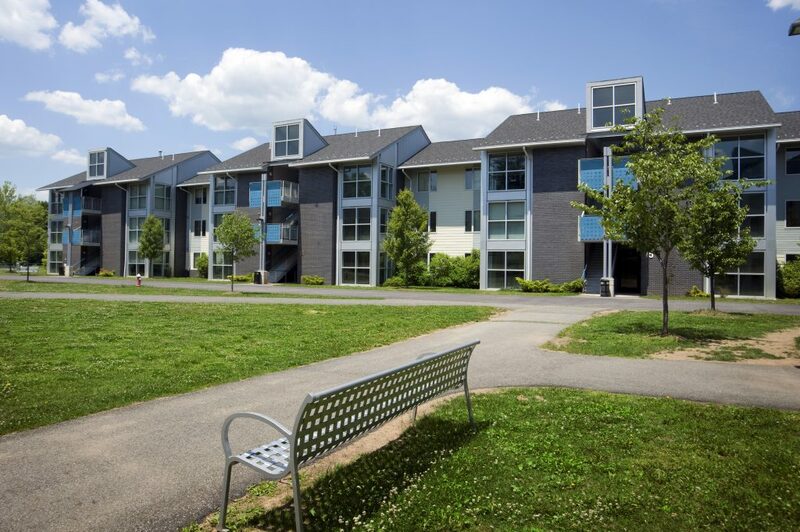 Per Niche, top-ranked colleges offer outstanding campus housing that is safe and clean with modern amenities at reasonable prices. Its data team uses advanced algorithms and statistical techniques to compare, score and connect millions of data points to analyze U.S. schools and neighborhoods. The 2019 Best College Dorms ranking is based on millions of survey responses from students and parents, and applies the most up-to-date data available from dozens of public data sources. Niche is based in Pittsburgh, Pennsylvania where a small team combines rigorous analysis on large data sets with authentic reviews to highlight the best K-12 schools, colleges, workplaces and neighborhoods. For additional information, visit www.niche.com/colleges/search/best-college-dorms/s/new-jersey.